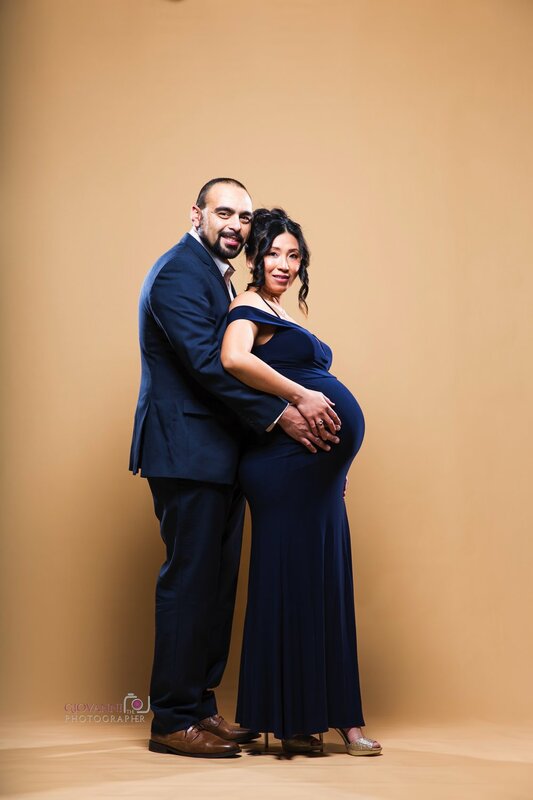 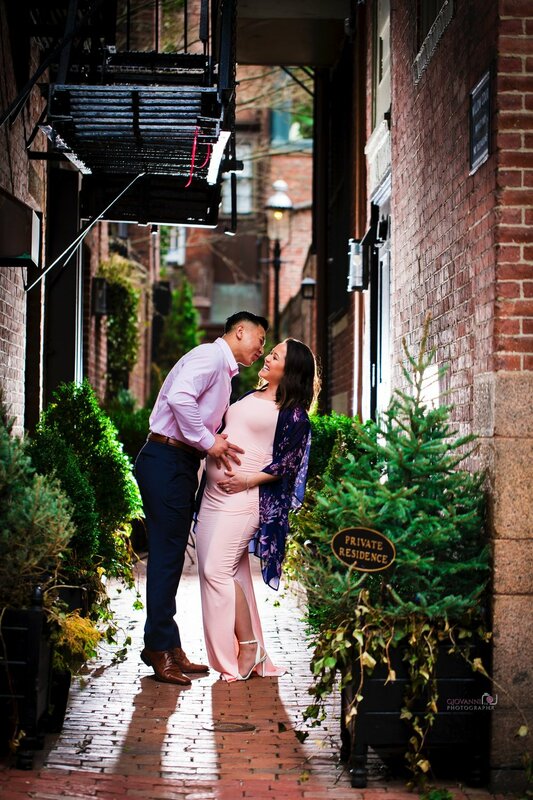 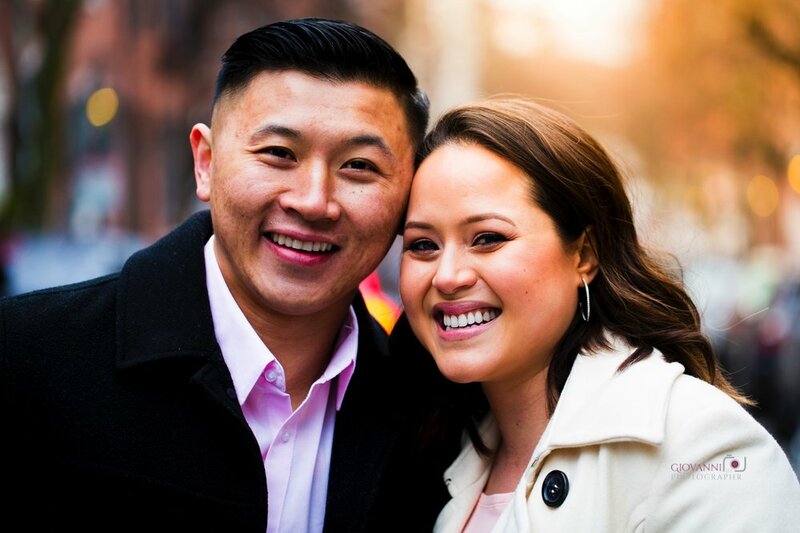 As one of Boston's best Maternity Newborn and Baby Photographers, Giovanni The Photographer provides creative, classic and breathtaking images to all couples across the greater Boston region at a fair and affordable price. 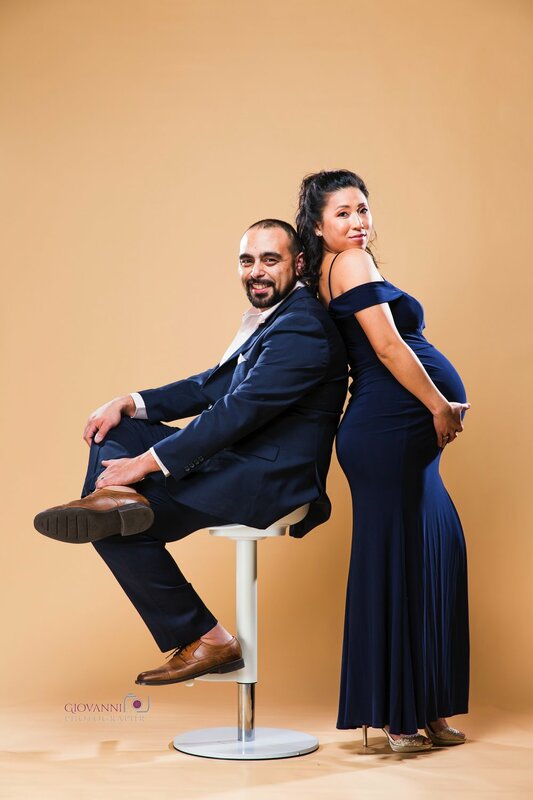 I am a newborn photographer specializing in maternity photography, newborn family photography, baby photography and family photography. 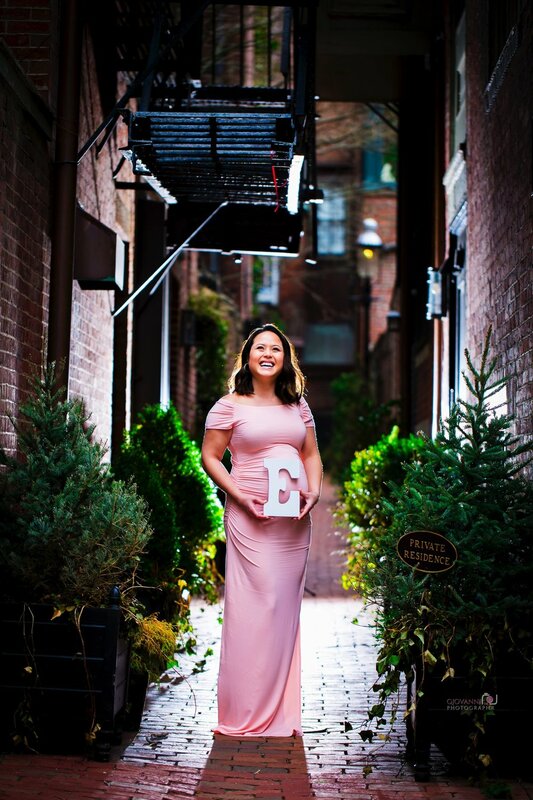 Giovanni The Photographer is a Boston Baby Photographer, with a natural light and professional lighting Newborn Photography Studio, based in New England, serving both the North Shore and South Shore. 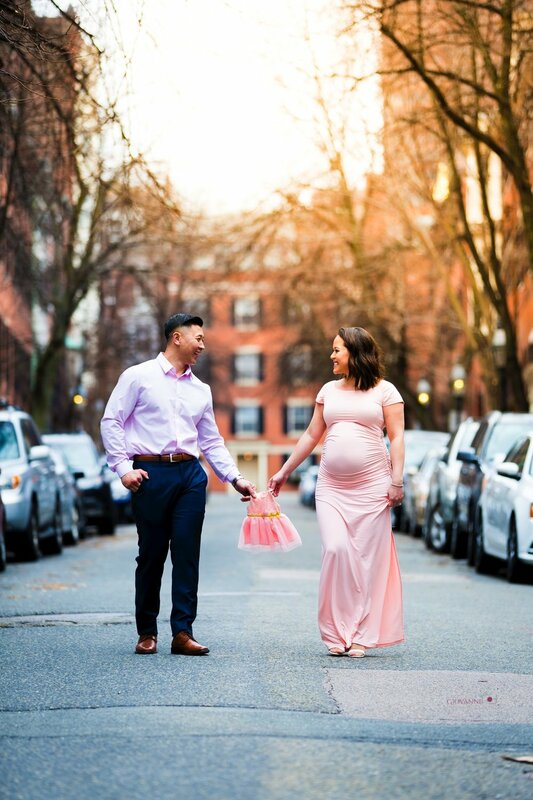 As one of Boston's premier maternity and newborn photographers, Giovanni must have a keen eye for timelessness and artistic expression. 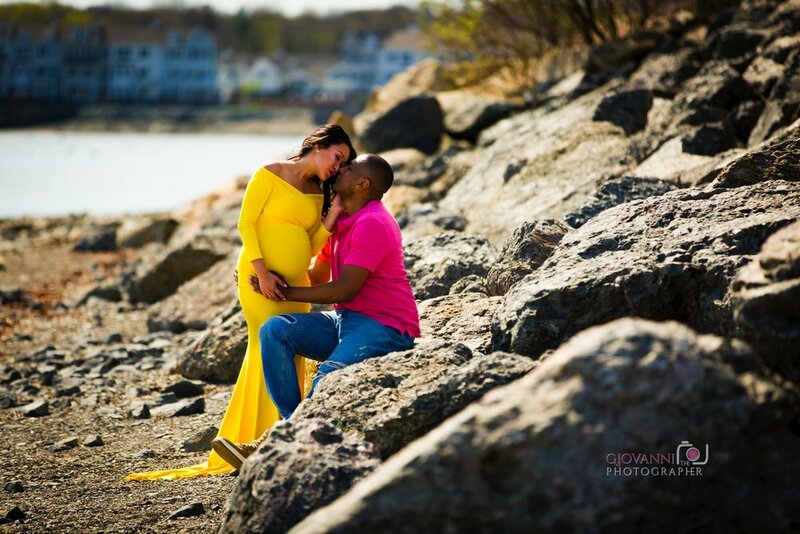 Giovanni The Photographer specializes in capturing precious family moments, laced with his signature touch of elegance and intimacy. 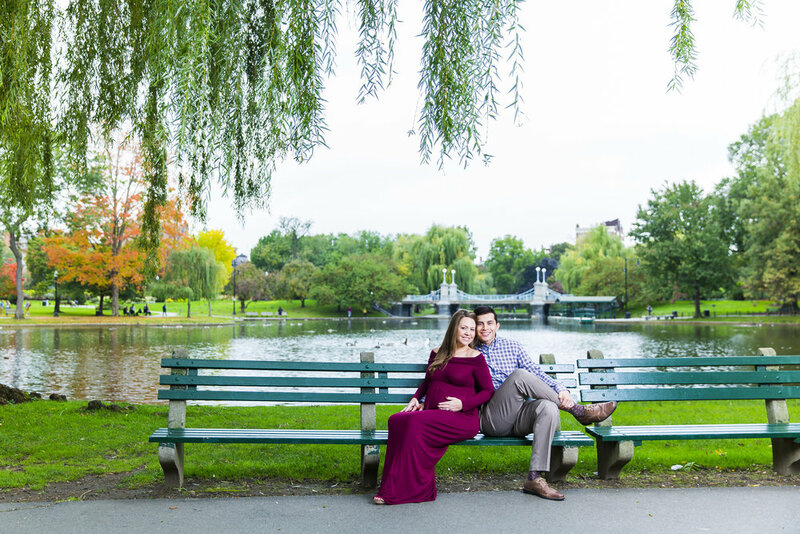 Based out of Boston, he specializes in portrait photography for maternity, newborns, babies, children, pregnancy, and families. 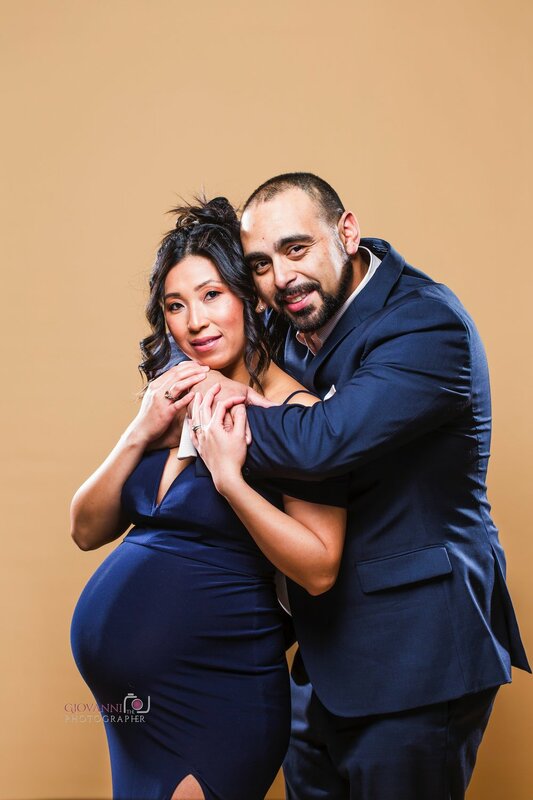 While his charming, 100% dedicated studio and outdoor locations set the scene for your family moments to come alive, he also offer shoots in your very own home. 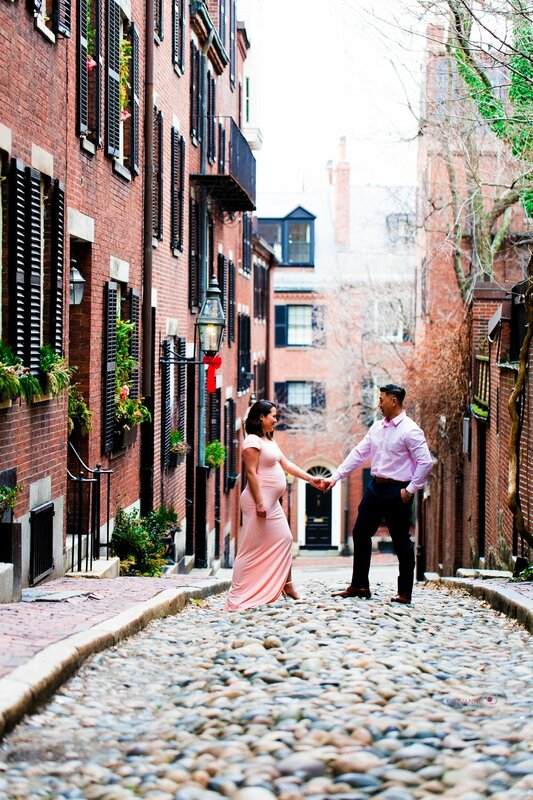 Giovanni serves families throughout Massachusetts and across the nation, as well as internationally. 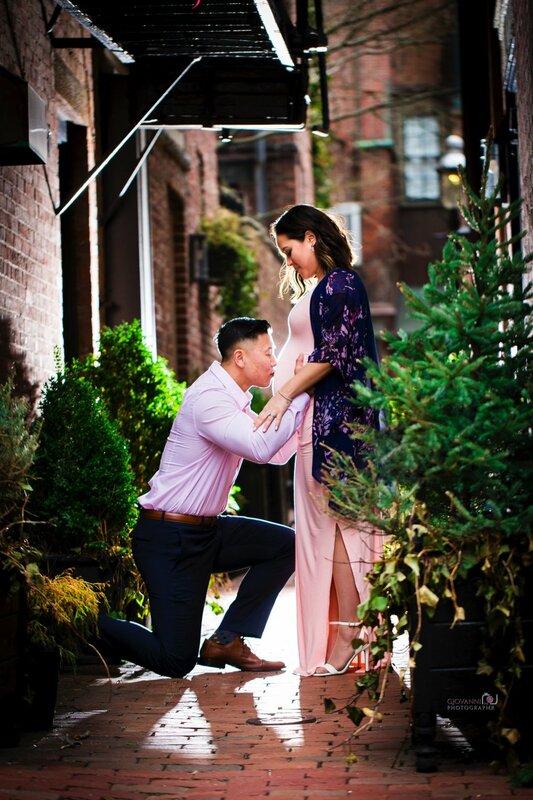 He sincerely hopes that yours will be one of them.